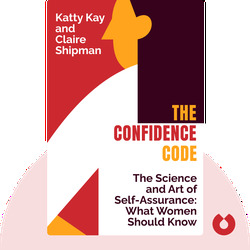 The Confidence Code explains how, in comparison with men, women lack confidence. 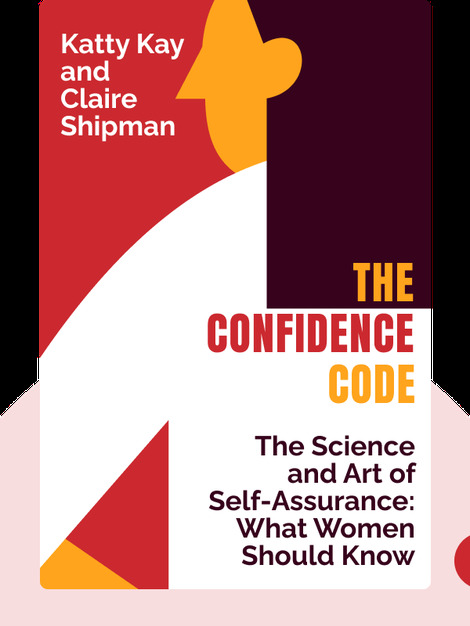 It also explores the impact such lack of confidence has on women in various spheres of life, especially the business world, and offers advice on how women can increase their confidence. Katherine Kay is a journalist and anchor for BBC World News America in Washington, DC. Claire Shipman also is a journalist and correspondent for ABC News and Good Morning America. In addition to The Confidence Code, together they also co-authored Womenomics.